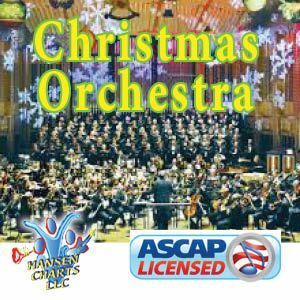 This is a beautiful “Christmas Worship Medley” arranged for SATB choir, orchestra and congregation. This is the FREE Piano and SATB Choir Pack. This was a classic from HansenCharts LLC from the early 2000s. 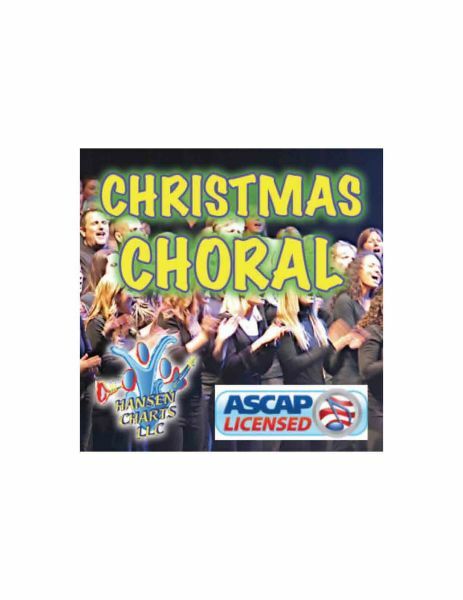 It includes a moving version of Silent Night done in 4/4, The Do You Hear What I Hear (Refrain), Shout to the Lord and a closing contemplative “Christmas Alleluia”. This is sure to enhance any Christmas Eve Service or other Christmas event. This is a HansenChart LLC classic. Down load this FREE Piano and Choir Version and try it. LISTEN to the MIDI Audio of this orchestration. Though there are no vocals on this you can get a good idea of the work. You can purchase the Orchestration at the link below.